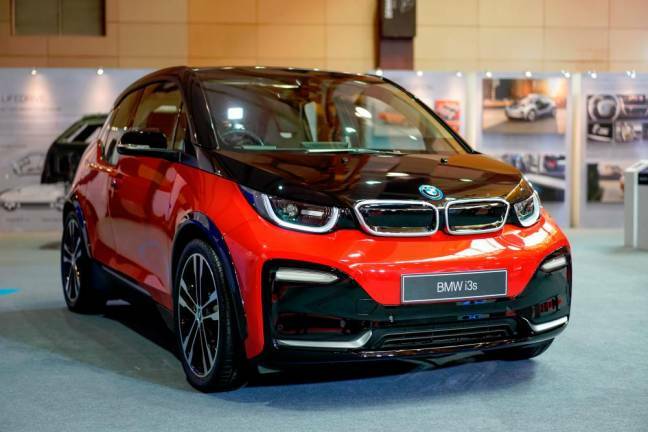 The first-ever i3s adds to the premium automaker’s portfolio of “Visionary Mobility” vehicles and reinforces BMW Group Malaysia as the leading e-mobility provider in the country. 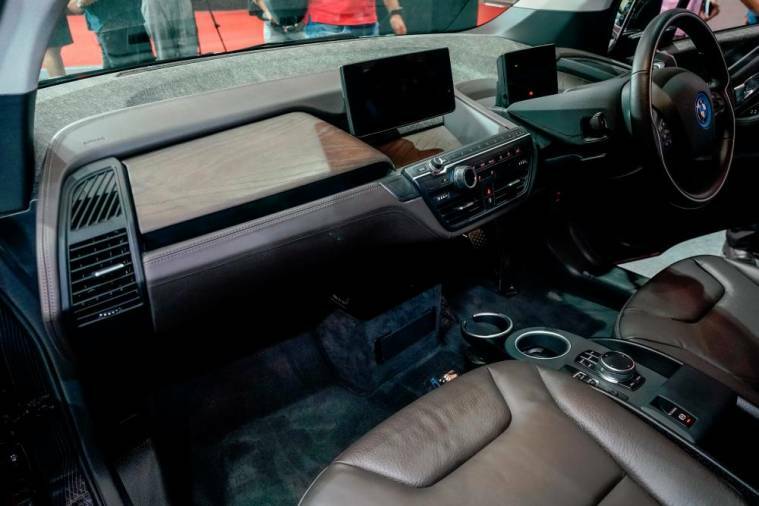 “The first-ever BMW i3s is a strong testament to our commitment to shape the Future of Mobility in Malaysia,” said BMW Malaysia head of sales Raymond Tan. 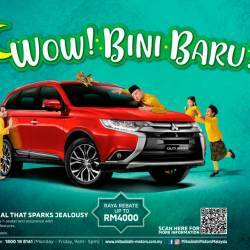 “We have continuously driven initiatives for innovation, local assembly capabilities, and awareness on new and clean technology for the automotive industry as well as developing the infrastructure for premium vehicles in the country. 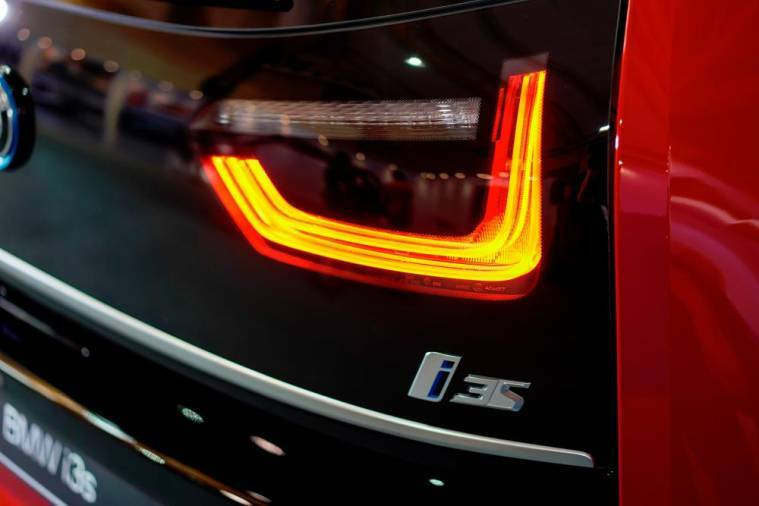 In line with BMW Malaysia’s goal to drive the future of sustainability forward, the introduction of the first-ever i3s strongly contributes to the National Automotive Policy 2014 that aims to make Malaysia a regional energy-efficient vehicle (EEV) hub by 2022. 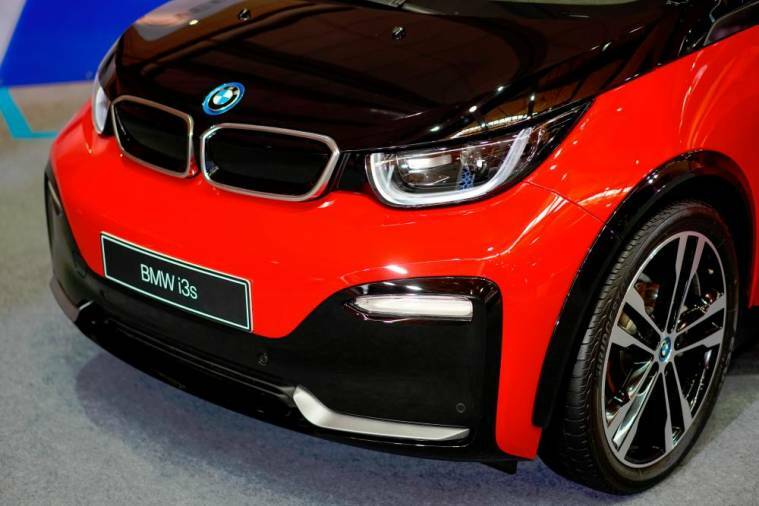 With its targeted 80% penetration of EEVs in the total industry volume by 2022, BMW Malaysia is committed to furthering its support for the national agenda with the first-ever i3s – Malaysia’s first pure electric vehicle in the premium segment. With the refinement of the BMW eDrive technology, the new i3s guarantees a locally emission-free drive without compromising on driving force and energy efficiency. 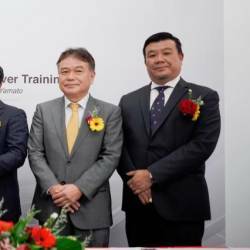 The i3s and the portfolio of BMW iPerformance vehicles are supported by the ChargEV platform through BMW Group Malaysia’s partnership with GreenTech Malaysia. 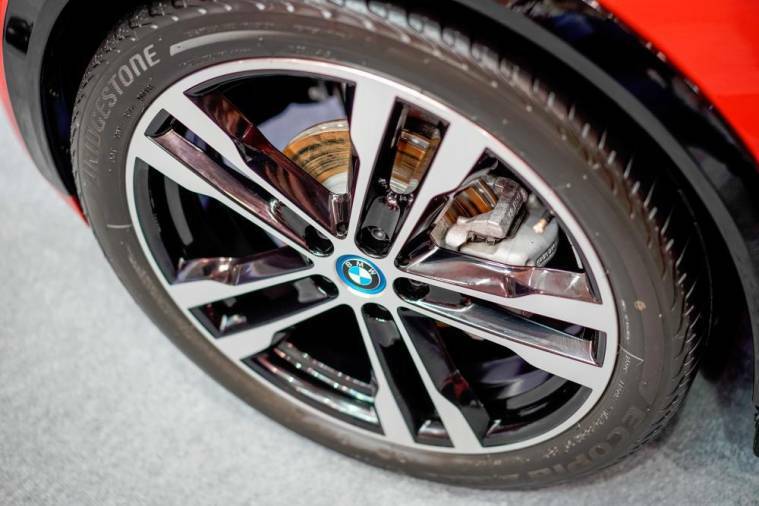 The BMW ChargeNow service is offered as part of the BMW 360° Electric programme. 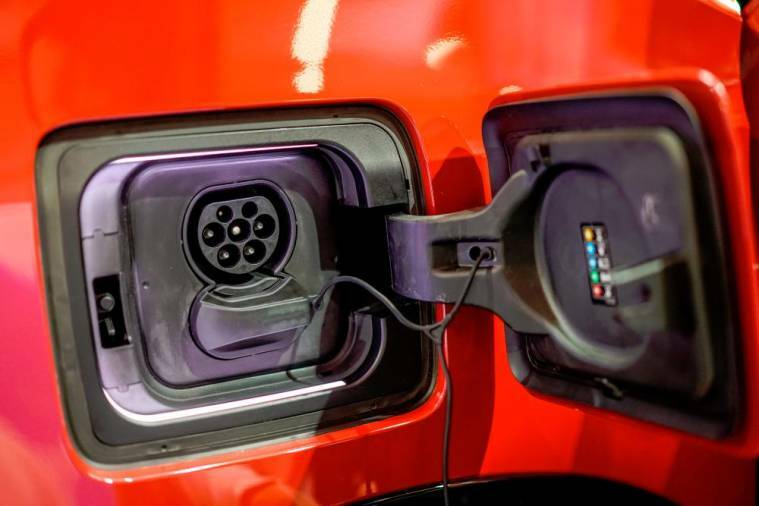 This enables owners a straightforward access to partner charging facilities like ChargEV, where they can enjoy 24/7 support and access to all charging locations in ChargEV’s growing network nationwide. 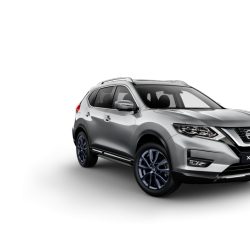 The car can sprint to standstill to 100km/h in just 6.9 seconds. 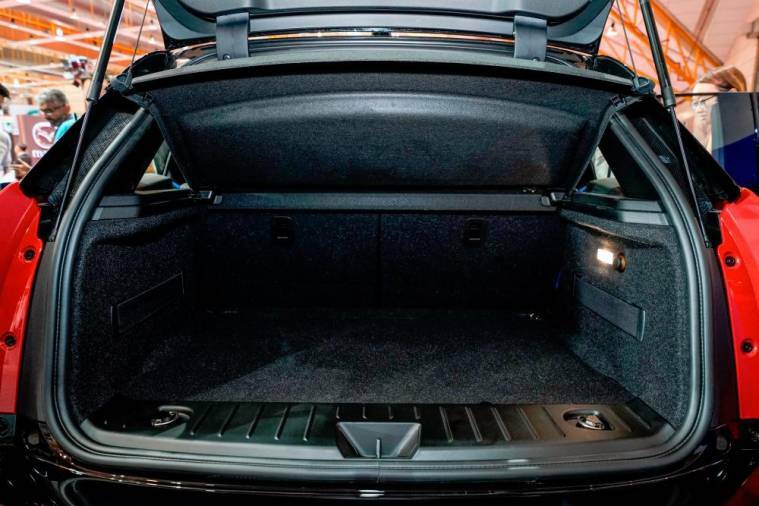 Its lithium-ion high-voltage battery locate low in the vehicle floor provides the i3s a range of 260km based on the Customer Oriented Electric range in everyday use. 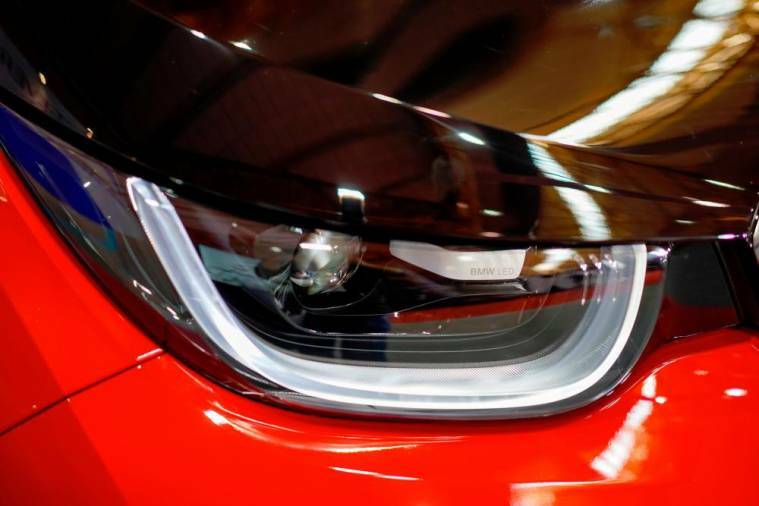 Among the standard features on the first-ever i3s are full LED headlights, sports suspension 20-inch BMW i light alloy wheels in double-spoke style 431 with mixed tyres, “a sophisticated instrument panel and exquisite upholstery in Dark Truffle Leather Vernasca”, Carum Spice Grey headliner, premium leather steering wheel, updated version of the iDrive operating system, BMW Navigation System Professional with a 10.25-inch control display and a 5.7-inch TFT instrument display. The BMW i Wallbox also facilitates lightning speed charging at home for a significantly longer all-electric driving range. The i Wallbox provides 11kW of charging power for an electric range of 180km in under three hours. 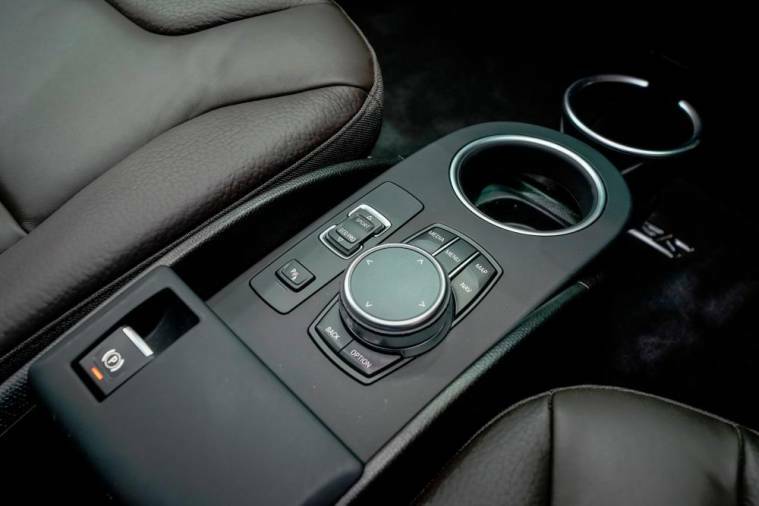 BMW ConnectedDrive, the innovative digital platform is available in the first-ever i3s. 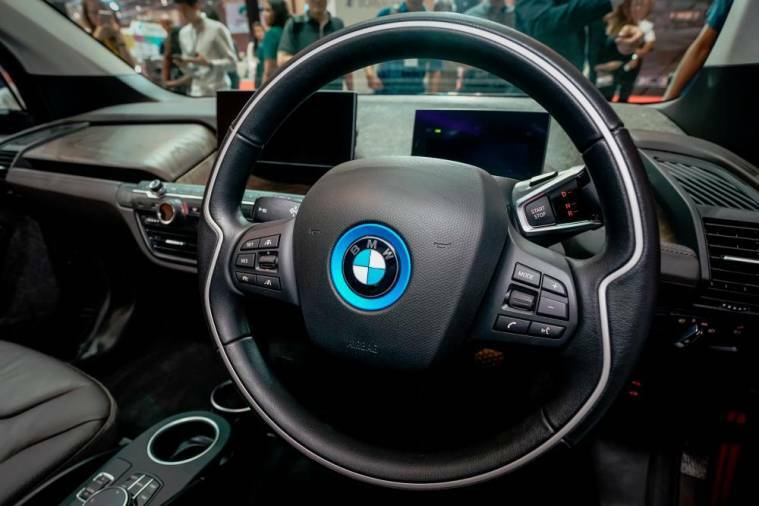 With services including Intelligent Emergency Call, Concierge Services and Remote Services, one can expect a seamless driving experience from the electric BMW vehicle. 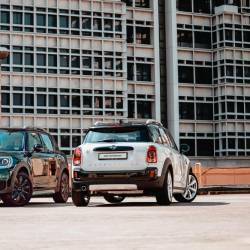 Colour offering for the first-ever i3s include the “edgy non-metallic shades” – Fluid Black and Capparis White, as well as the stunning metallic shade of Mineral Grey, of which are complete with highlight in BMW i Blue. 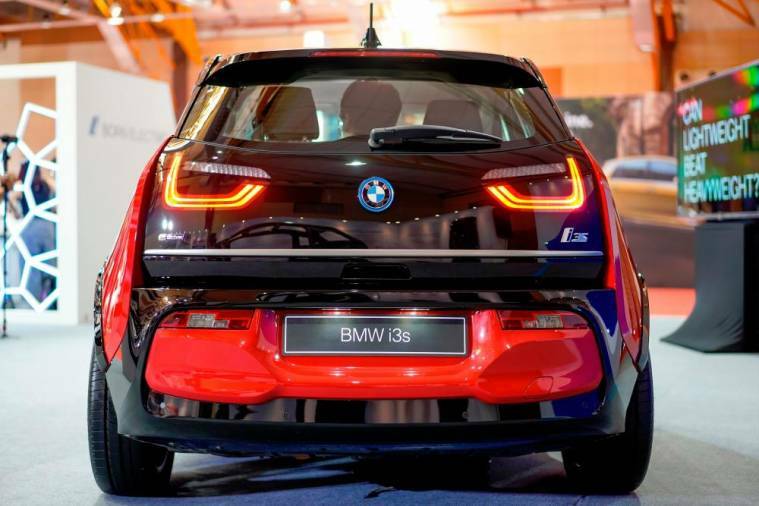 The estimated retail price (on the road, without insurance, and with BMW Group Malaysia’s latest five years unlimited mileage warranty, free scheduled service programme and BMW tyre warranty programme) for the first-ever BMW i3s is RM279,000.